Jil's choice of weapons lol don't underestimate her :-P She is good at what she does! 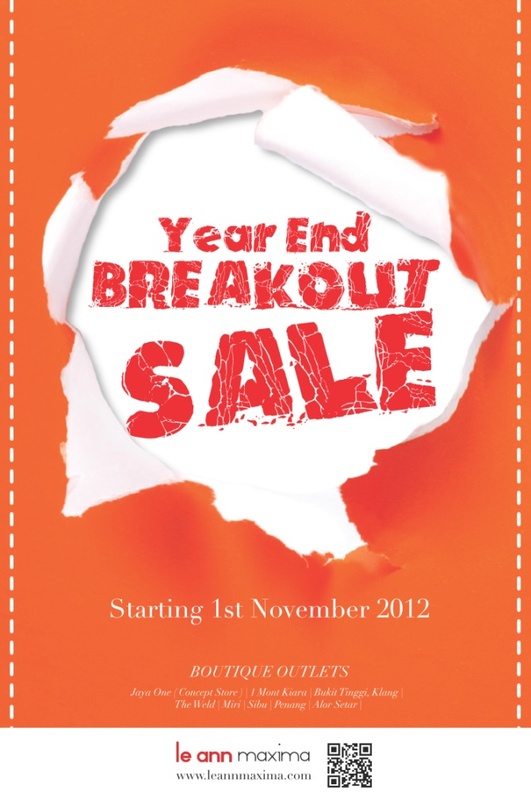 They are having their Year End Sale now, so remember to drop by today! Do follow their Facebook and be the first to know of their latest sales and promotions!